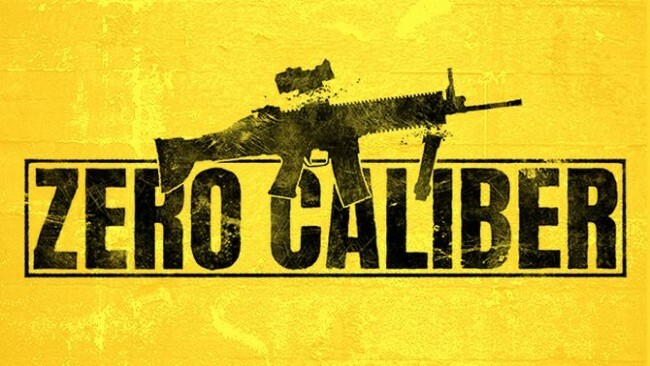 Zero Caliber VR is a first-person tactical shooter developed by XREAL Games exclusively for premium Virtual Reality headsets. 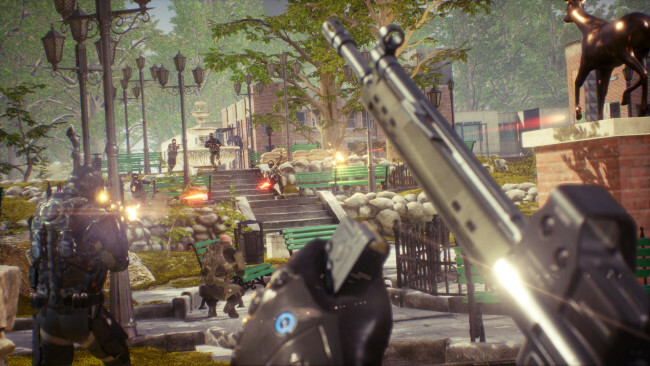 The story brings the player to a dystopian United States in the not too distant future where physics-based interaction combined with hyper realistic weapon handling and stunning graphics will make you feel like you’re physically part of the action. Fight either alone, or with your friends throughout the whole campaign, which is fully playable in Co-Op. Action-oriented story, gripping gunfights, realistic weapons with an on-the-fly swappable attachment system. Immersion like you’ve never felt before in a VR military shooter! Handle, aim and reload your weapons with real-life movements! We modeled the in-game weapons based on their real-life counterparts paying extreme attention to detail. Each weapon has its unique reloading method that you have to learn and practice to fully master them. If you fancy explosions, just grab a grenade and throw it at the enemy. After you pulled the pin of course. 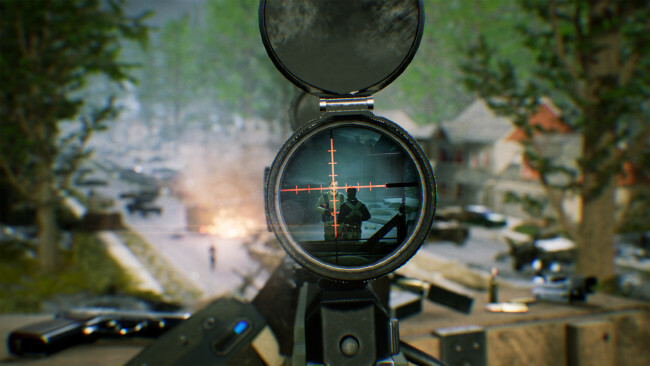 Once Zero Caliber VR is done downloading, right click the .zip file and click on “Extract to Zero.Caliber.VR.zip” (To do this you must have WinRAR, which you can get here). Double click inside the Zero Caliber VR folder and run the exe application. Click the download button below to start Zero Caliber VR Free Download with direct link. It is the full version of the game. Don’t forget to run the game as administrator.